Purple is a combination color. It is obtained by mixing blue and red in correct proportion. Purple represents the calm serenity of the color blue on one hand and radiance of the color red on the other. The color represents peace, pride, extravagance and serenity in all aspects of life. This sample of sparkle glitter background captures the image from a low angle which gives a beautiful shine and contrast to the image. The light angle effectively creates a dual tone color effect which gives a special appeal to the image. 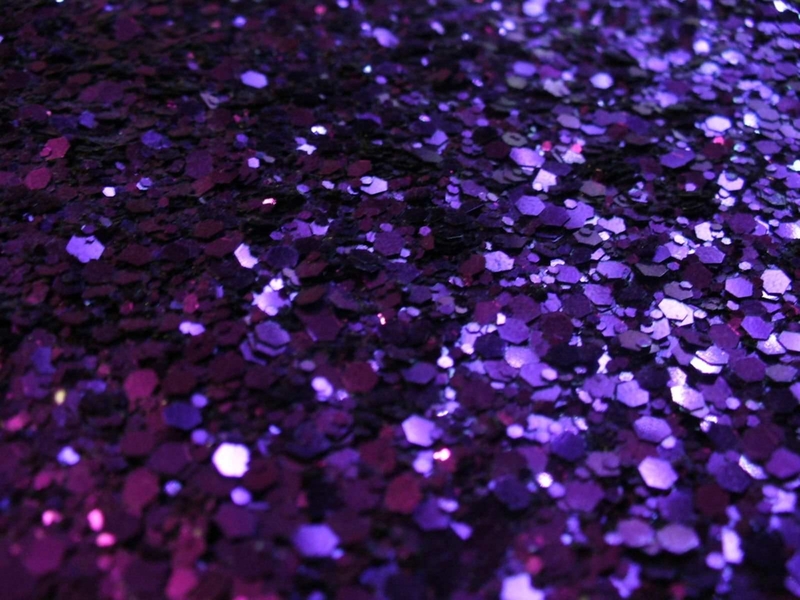 In this high resolution purple glitter background, the primary background color is white. On a white background purple glitter is sprinkled which gives the image a very beautiful yet subdued effect. 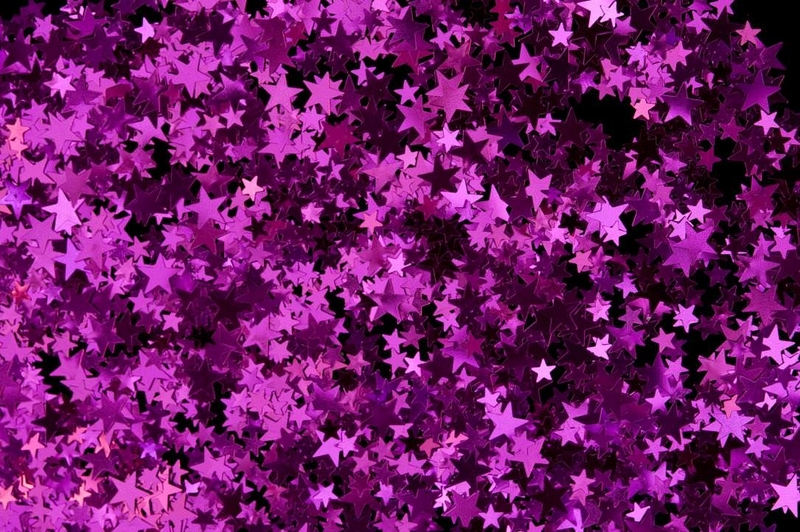 In this image of purple glitter stars background small purple colored stars takes the center stage. The metallic stars radiate the light which makes the background look all the more beautiful. 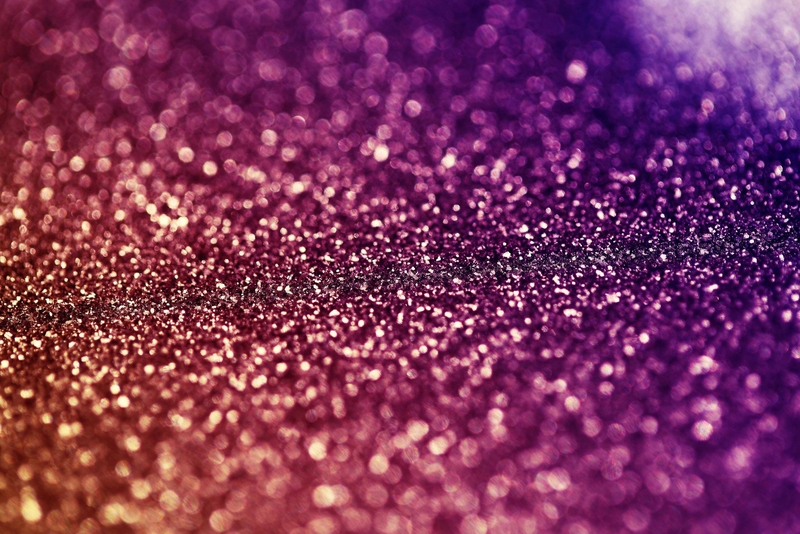 This image of glitter background purple color uses two different shades of the color purple. Minuscule round shapes in both the shads cover the surface area of the template with a few glitters thrown around sparsely. 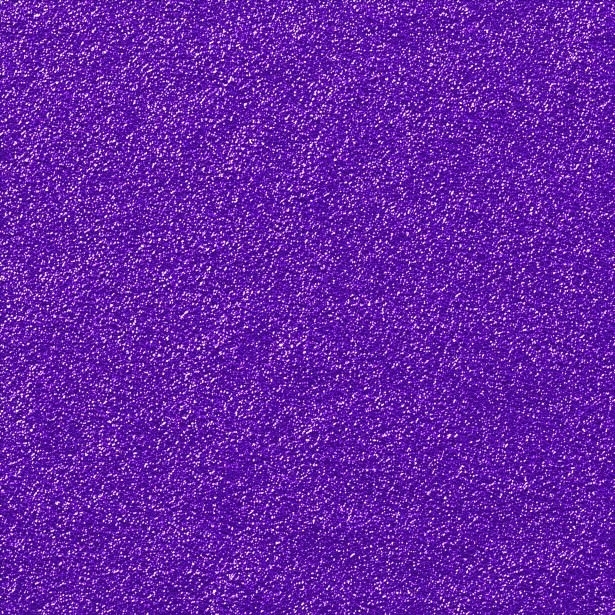 This sample of high quality purple glitter background is based on a purple background. 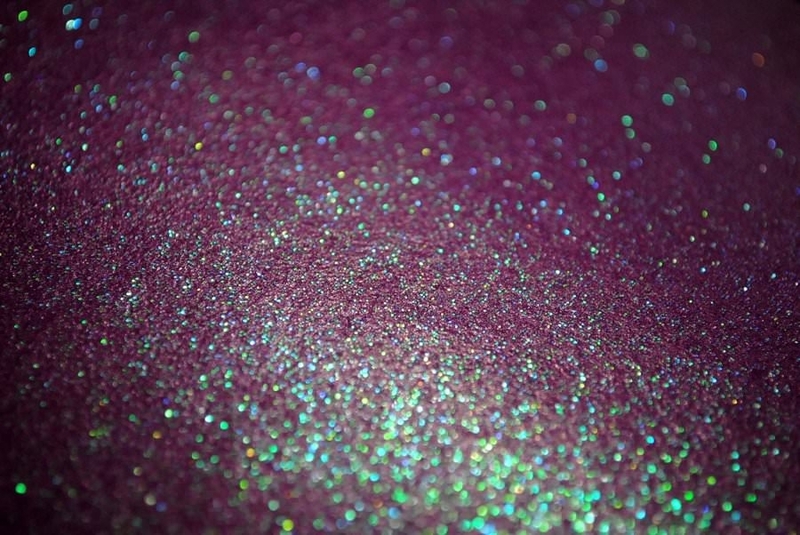 Unlike the other examples the element of glitter is provided by different color glitter crystals, which helps to highlight the background. 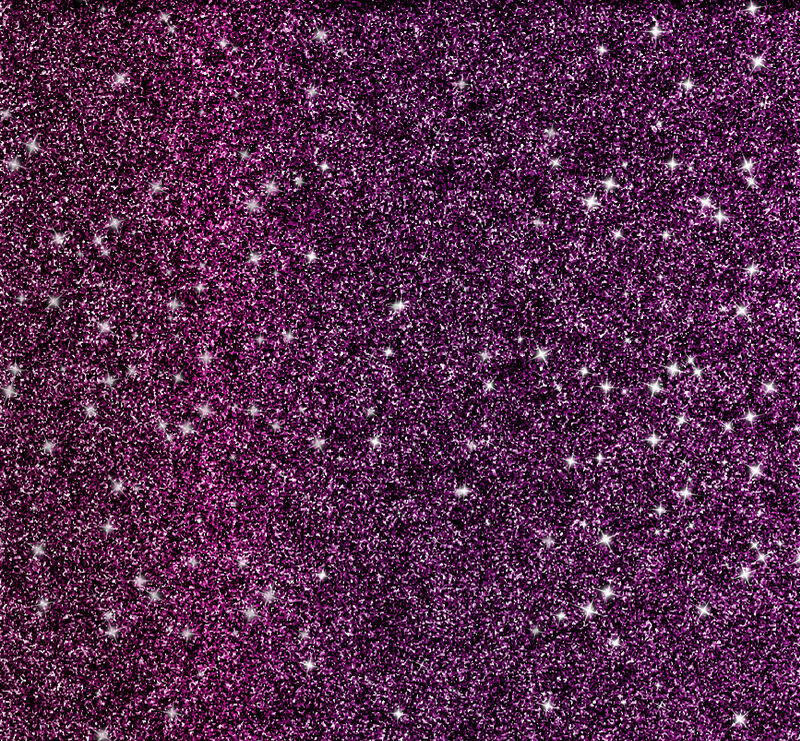 This sample of metallic purple glitter background texture has a coarse grunge layout. The color used is a metallic shade of purple. The entire surface area has a coarse appearance. 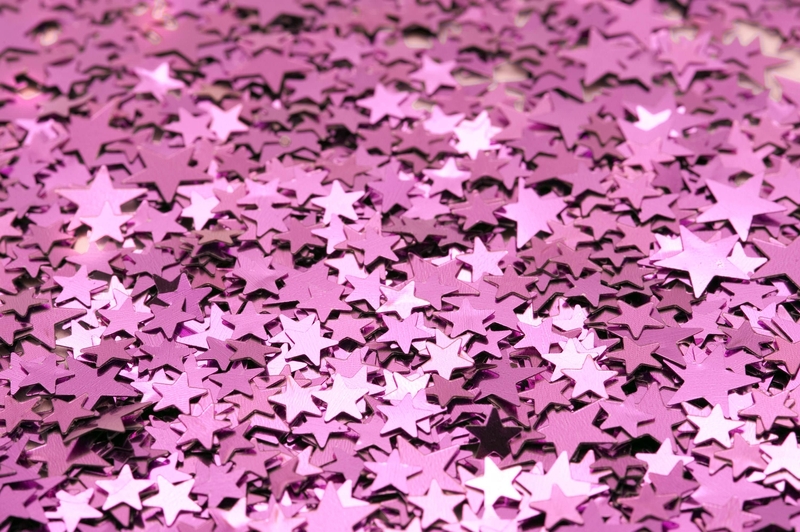 This image of pink and purple glitter background is available with small metallic stars that are available in pink and purple color. This image even in an unorganized condition looks lovely and gorgeous. 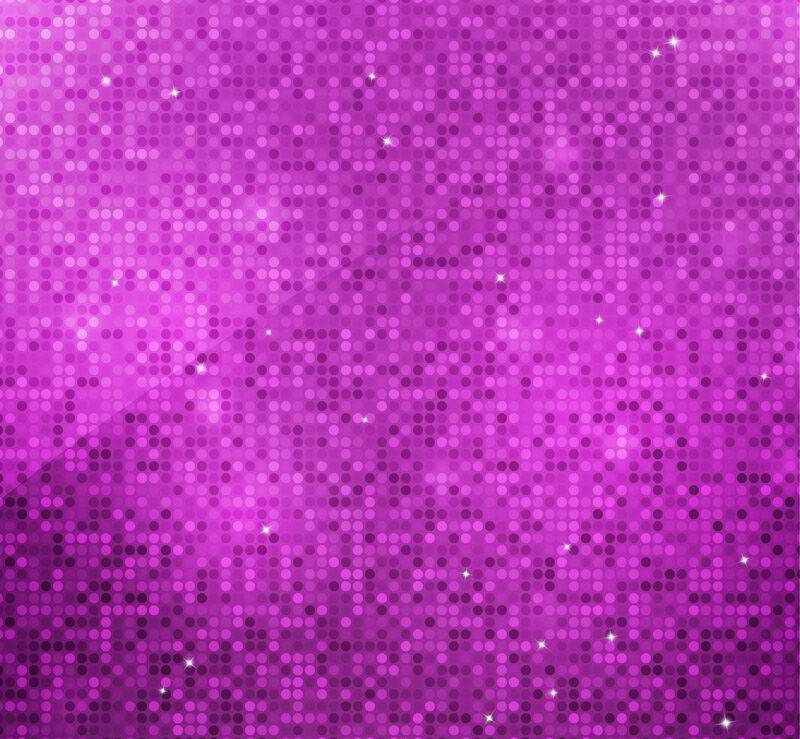 Like the previous design the purple glitter desktop wallpaper includes small metallic substances in octagonal shapes. Light is reflected on the subject of the project, which is why a lot of people find this design mesmerizing. 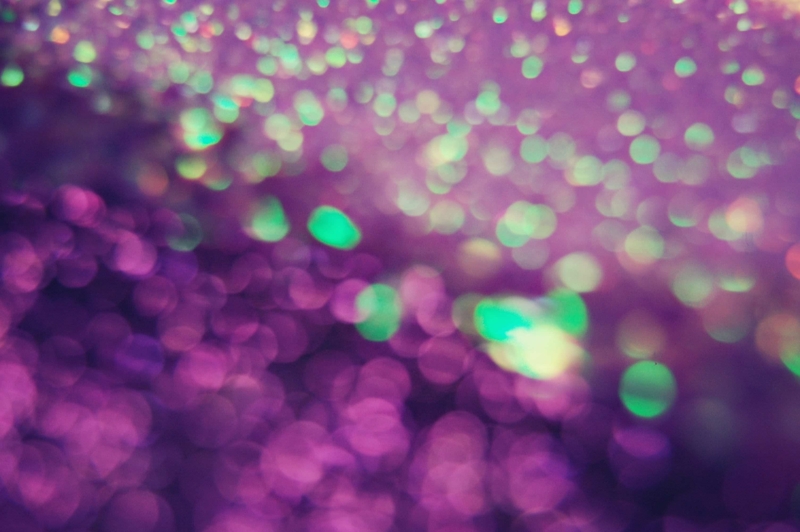 This sample of purple glitter Bokeh background, several small purple color metallic rings are used along with a handful of rings of other color. The blurred out images creates a beautiful halo which makes the background looks magical. 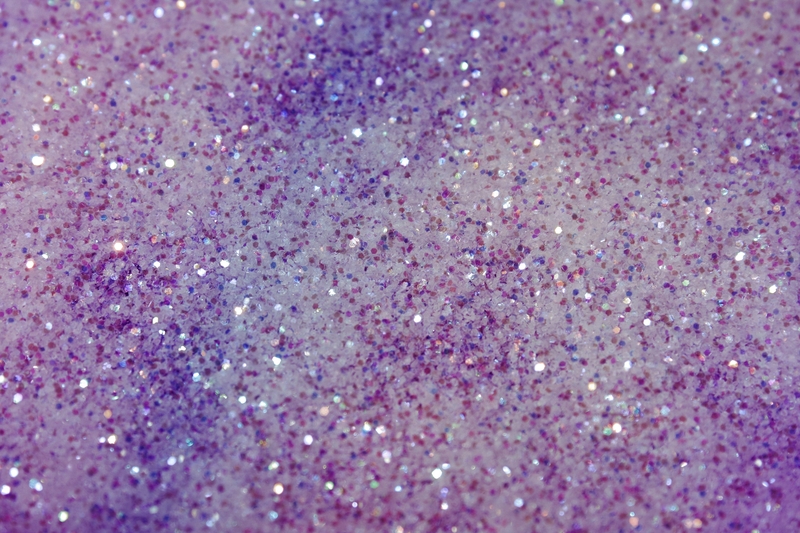 In this sample of vector purple glitter background, heavy amount of very fine glitter is laid on the ground. 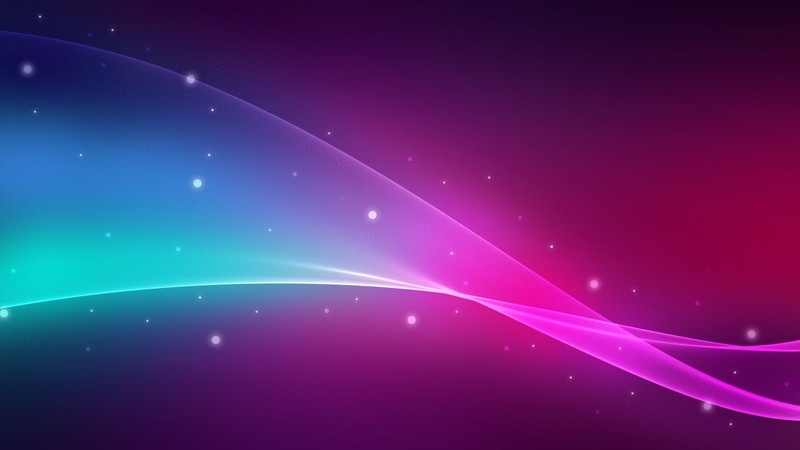 Illuminating lights are placed at several places on the header to create a starry environment. The color purple background is very beautiful. It can be used for domestic as well as commercial purposes, like for designing a T-shirt or for improving an old website design. If you do not wish to get too adventurous you can use these beautiful samples simply as your desktop or smart phone wall paper.